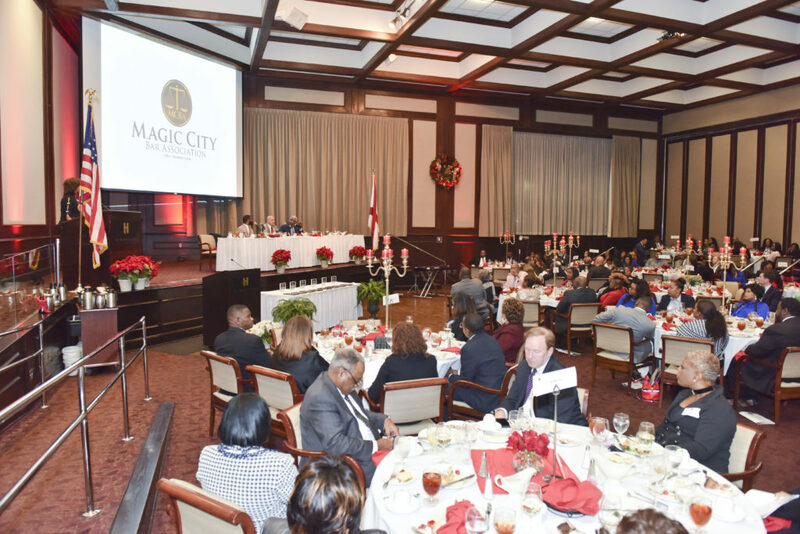 A wealth of political, institutional, and legal knowledge was on display during the recent Magic City Bar Association (MCBA) Annual Scholarship Banquet, where three of Birmingham’s African-American mayors reflected on the past and looked toward the future. MCBA Banquet Chair Kimberly Bell, an attorney with Balch and Bingham LLP, said it’s important to “reflect on the past in Birmingham, what Birmingham has been through, and what the different mayors have done to build Birmingham up”—and what’s being done to make it better. Another accomplishment is what Arrington calls “social transition, … [which was] about creating biracial communication in the city. 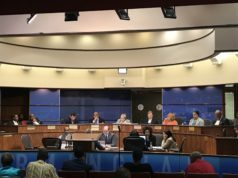 … We created a diverse labor force in city government to lead the way with changes in Birmingham. 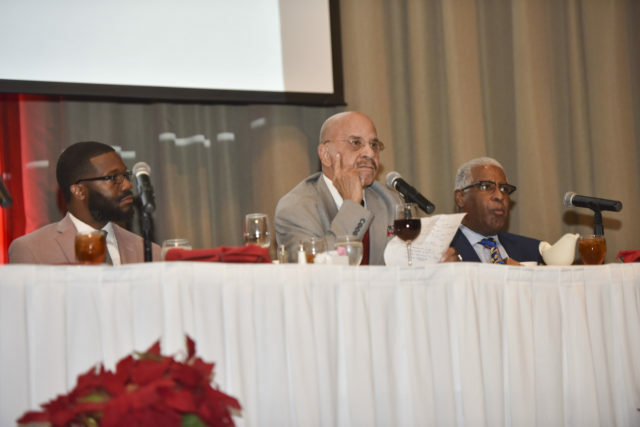 Asked about his major accomplishments, Bell, 69, pointed out that he was elected at the height of the recession, when the city faced a $78 million deficit. Bell also noted how the city was viewed by outsiders. 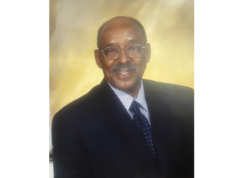 The next step was spreading that message internationally, sharing Birmingham’s legacy of human and civil rights worldwide, he said. 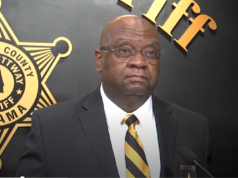 One key accomplishment was the designation of the Birmingham Civil Rights District as a national monument, which was one of the last proclamations signed by President Barack Obama before leaving office. “That would put us on the map as a destination point for people around the world to come and see the birthplace of the destruction of segregation, … which means hundreds and thousands of dollars have the opportunity to come into this city through people visiting our city. That’s the best way to build up your tax base,” said Bell, who also noted his efforts to redefine downtown Birmingham. Woodfin, 37, who marked his first year in office on November 29, said his most important initiative revolves around Birmingham’s neighborhoods. He noted that in his first year, the city has torn down 294 structures that were beyond repair.